Matthew Cotta has been a minister in the Orthodox Presbyterian Church since 2003. From 2003-2017 he served as Pastor of Grace OPC in Hanover Park, Il. In 2017 he received and accepted the call as church planter in Pasadena, Ca. Matthew and his wife Lois have been married for 21 years and have four covenant children, Rachel (19), Lilia (17), Luke (14), and Katherine (9). Born and raised in California’s Central Valley, Matthew did not begin walking with the Lord until his early 20s. Having become a Christian, he became a member of New Hope OPC in Hanford, Ca., and began his journey in the faith under Rev. Robert Needham. 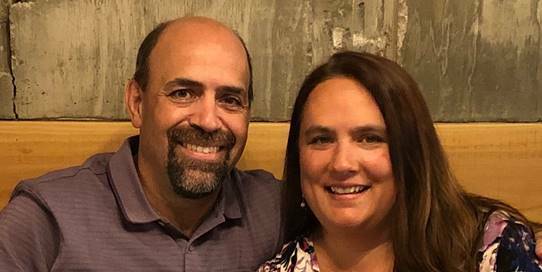 Matthew and Lois met at Covenant College in Lookout Mountain, Ga., where their daughter Rachel is now a sophomore and where their daughter Lilia is planning to attend in the Fall. After graduating from Covenant (history major) Matthew and Lois moved to Escondido where he attended Westminster Seminary in California. In addition to loving God, the church, and his family, Matthew loves Brazilian Jiu-Jitsu (he’s a purple belt), cooking, reading, and fishing. Peter Moelker is the pastor of Sovereign Grace OPC in Redlands, CA and is married to his wife Lisa. They have been blessed with 8 covenant children, with the oldest planning to be married this Spring. 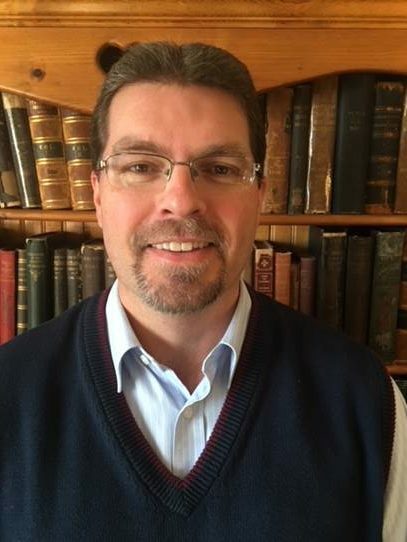 Having served 6 years as a pastor in the Reformed Churches of New Zealand, Pastor Peter was received into the Presbytery in 2016 and is currently serving as the Stated Clerk. 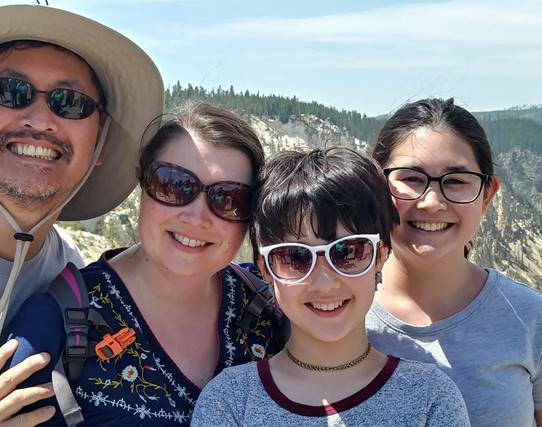 Born in Canada in 1972, he is himself the youngest of 10 children and is thankful to the Lord for the blessing of growing up in a Christian home. When not actively engaged in pastoral duties at Sovereign Grace, Pastor Peter enjoys playing board games with the family, reading extensively in the history of the American Civil War, and watching his favorite hockey team – the New York Islanders. Pastor James was born in Seoul, S. Korea and immigrated to America with his family when he was one. He grew up in southern California and became a Christian when he repented and put his faith in Jesus Christ at a Jr. High Summer Camp near Santa Barbara. He received a B.S. in Neural Science from NYU, did research and authored papers on Alzheimer’s Disease, and received his M.Div. from WSC. He is happily married to Taylor since 2002 and has two beautiful daughters, Sophia (14) and Calleigh (12). He has interned and served various churches in the PCA and OPC prior to becoming the pastor of Faith OPC in Long Beach, CA where he has served since 2012. He loves shepherding God’s flock and sharing the gospel with his community.